We’ve already seen smart glasses disrupt skiing and cycling, and now its time for sailing. 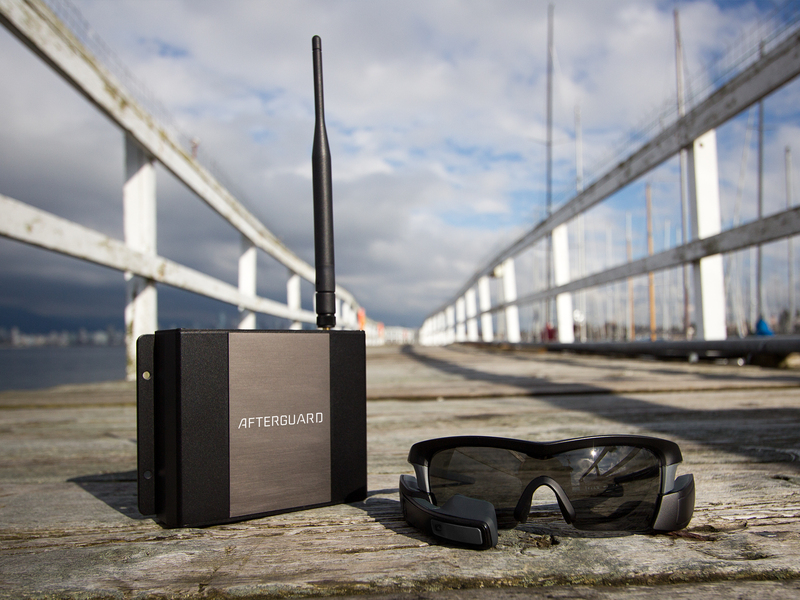 San Francisco-based company Afterguard announced this week the launch of a heads-up display (HUD) for performance sailors to give them a cutting edge in sailboat racing. And its using Canadian technology to do it. I’ve only been sailing once and it only took that time to tell me how much coordination and timing the sport requires to keep your ship afloat. So I can only imagine what’s necessary to win a race at insane speeds per hour. Having all the information you need at eye-level when you need it could definitely give a team a competitive advantage. “Heads-up Displays have only ever been seen before on-board America’s Cup boats. So often, the cutting-edge technology on these boats hasn’t made it to other race classes. The Afterguard system is one of those rare occasions when it has,” said Ross Macdonald, two time Olympic medalist. Afterguard combines a fighter style HUD with boat instrumental data on a small display mounted on sunglasses. The system uses a Central Communications Unit (CCU) to pull data from the boat’s instruments and streams this data to the heads-up display. The system is designed to integrate with any boat’s existing onboard instrumentation. Afterguard users will be shown tactical information aimed at improving performance and equipping sailors with the information they need to make decisions quick. The Performance Dashboard provides metrics like boatspeed, speed over ground, wind angle, wind speed and polar targets. The systems’ Virtual Tactician removes the guesswork associated with making a mark or clearing a boat and the Start Sequence feature will help the user know with certainty how the boat is tracking to the start line for the perfect start. Afterguard’s sunglasses are using Recon Instruments’ award winning HUD technology which is also being used in Recon’s Snow 2 for skiers and the upcoming Recon Jet for cyclists. The wearable will last up to six hours and has polarized lenses making it great for sailing conditions. The device only weighs 60 grams and has been designed to feel no different than ordinary sunglasses on your face. Afterguard is currently offering a launch price of $1,899, but the system will retail for $2,499 so it’s definitely for the serious sailor. According to the website, Afterguard will be arriving this Fall. Ask an Investor: Where is the best place to register my startup?